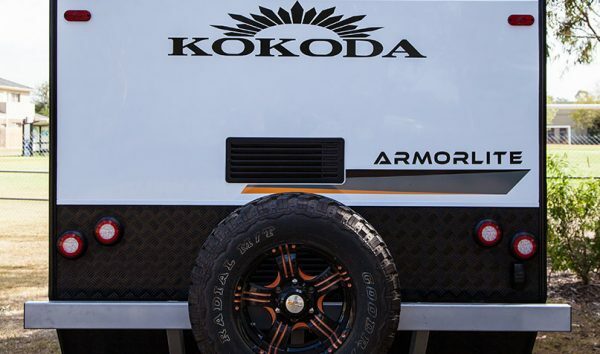 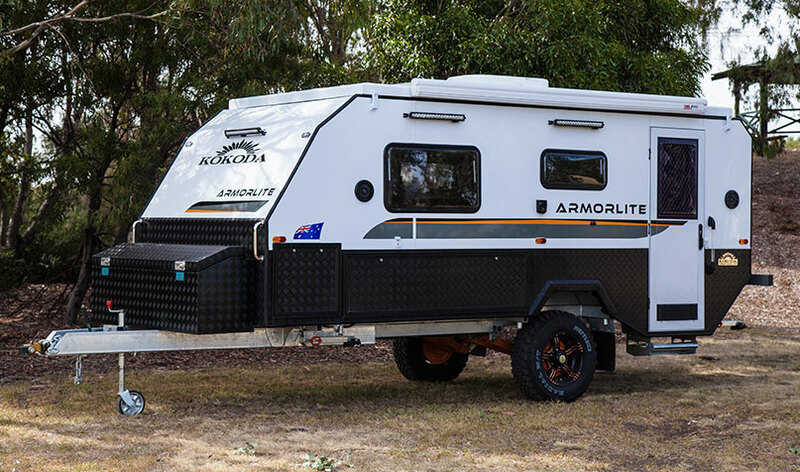 With incomparable off-road capabilities the Armorlite hybrid camper has got your back in the roughest terrains. 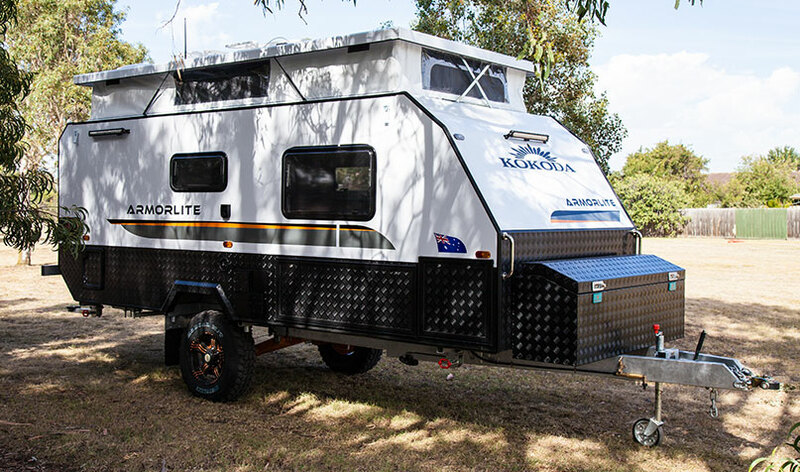 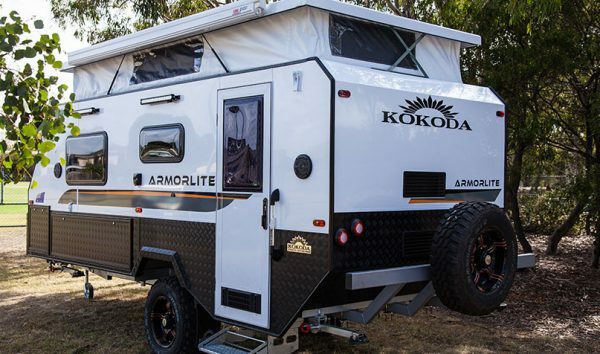 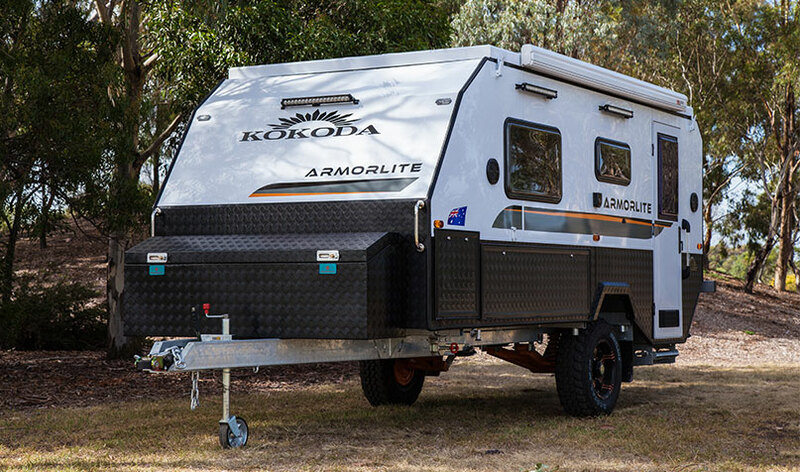 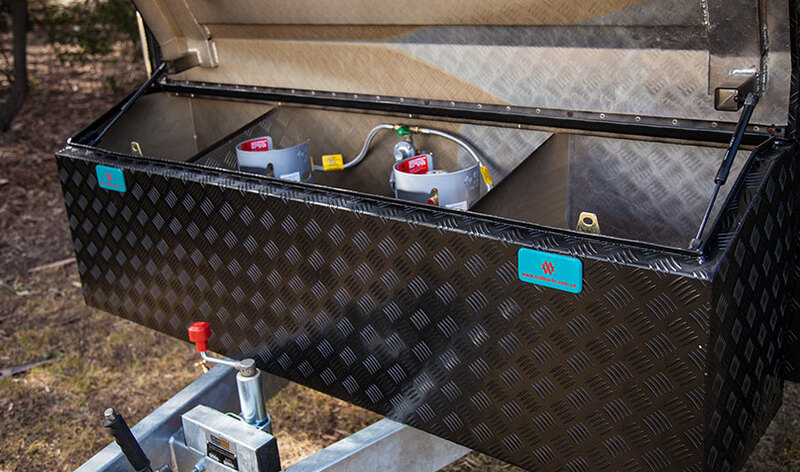 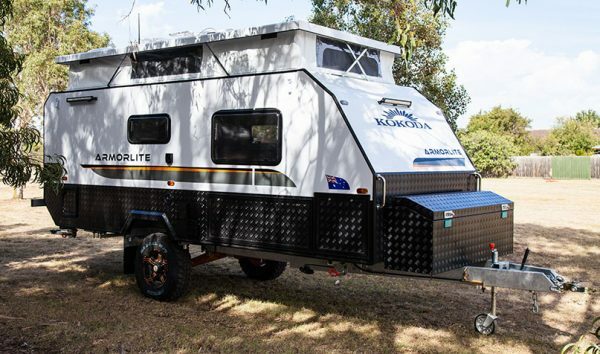 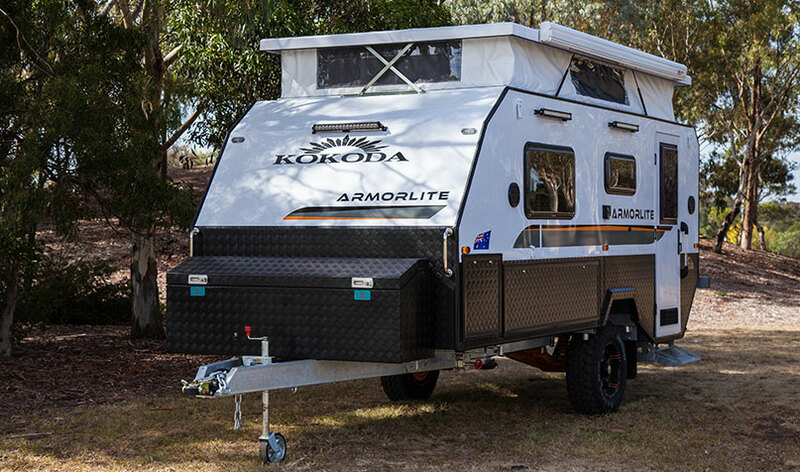 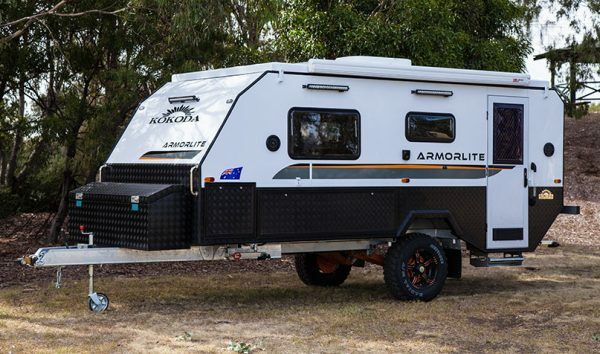 The Armorlite hybrid camper is built for some of the toughest conditions out there. 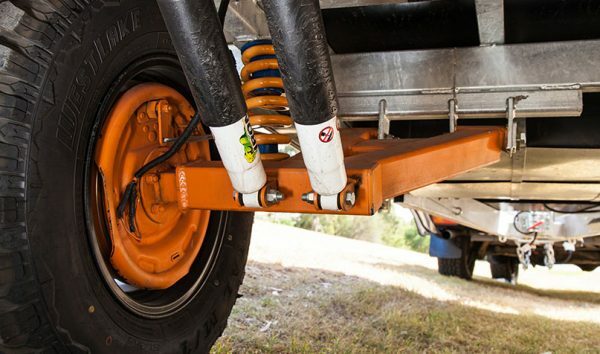 It includes a heavy-duty Alko Enduro suspension, so you can be assured that your suspension is a perfect match for you. 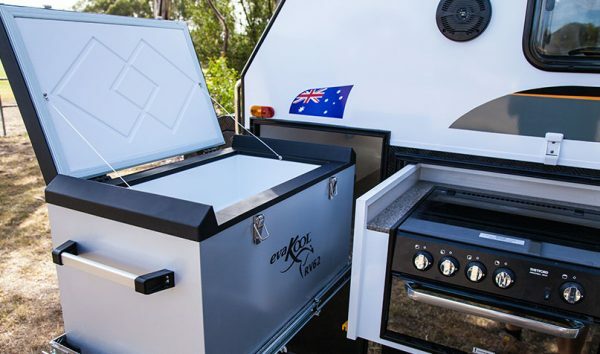 Giving you full independence when travelling into the unknown with Alko Enduro suspension, front toolbox, 2 x 65Ltr water tanks, 100amp battery, 2 x 120 watt solar panels, DO35 hitch, gas bayonet, 2 x 9kg gas bottles & spare wheel. 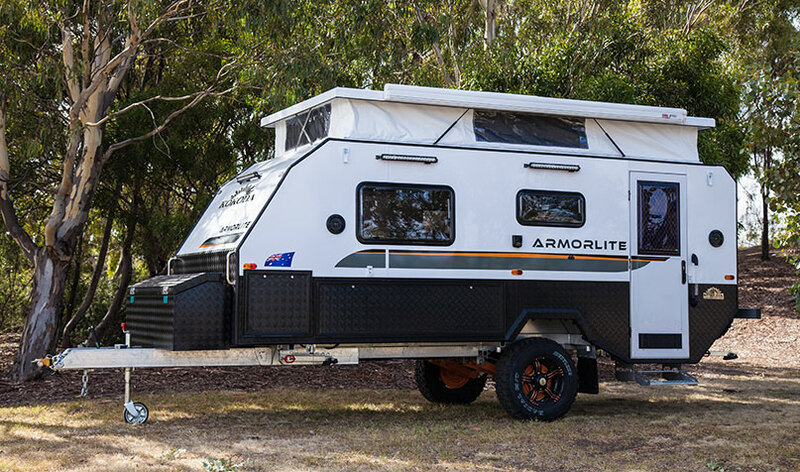 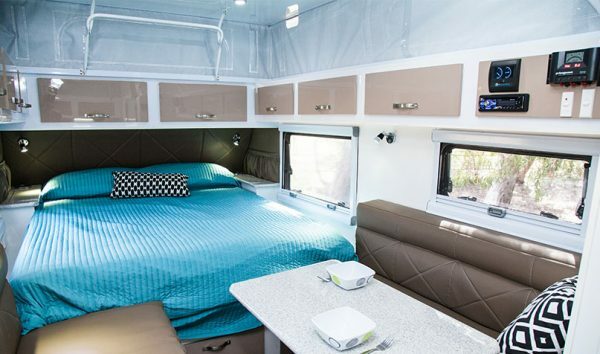 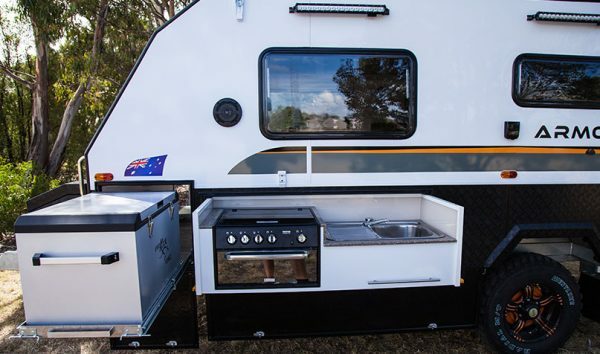 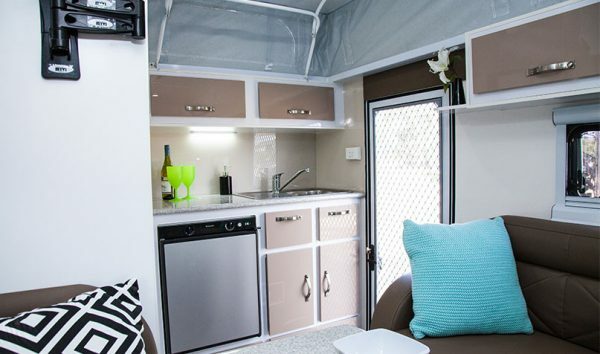 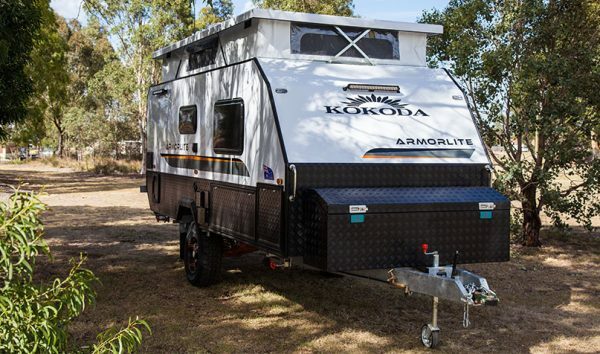 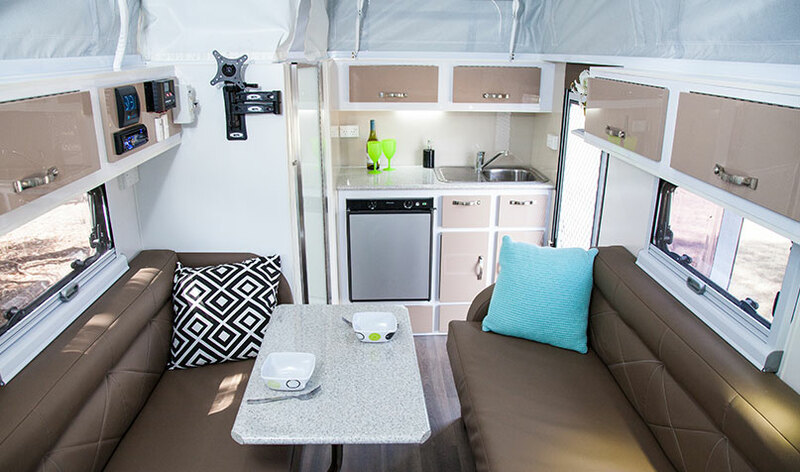 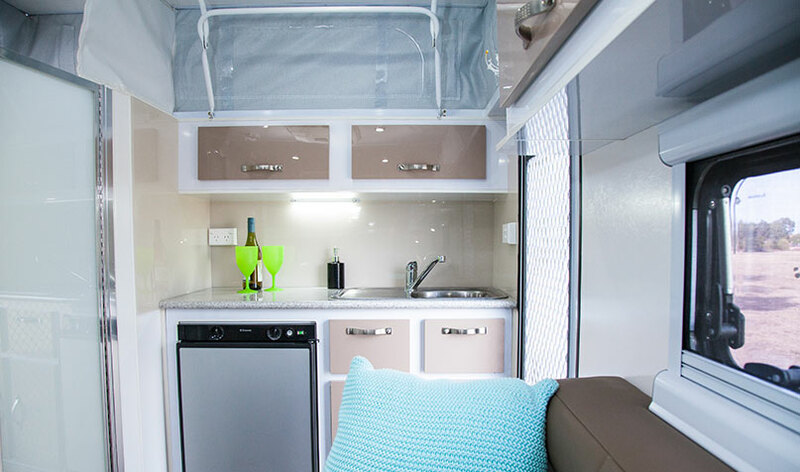 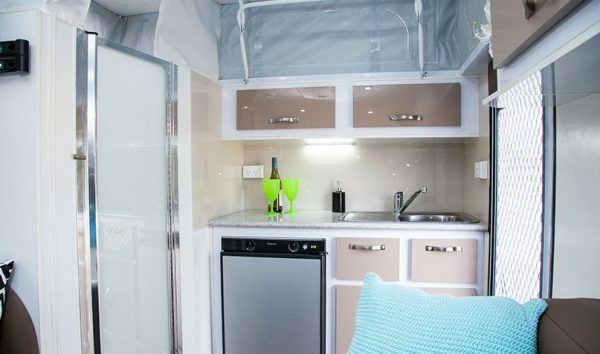 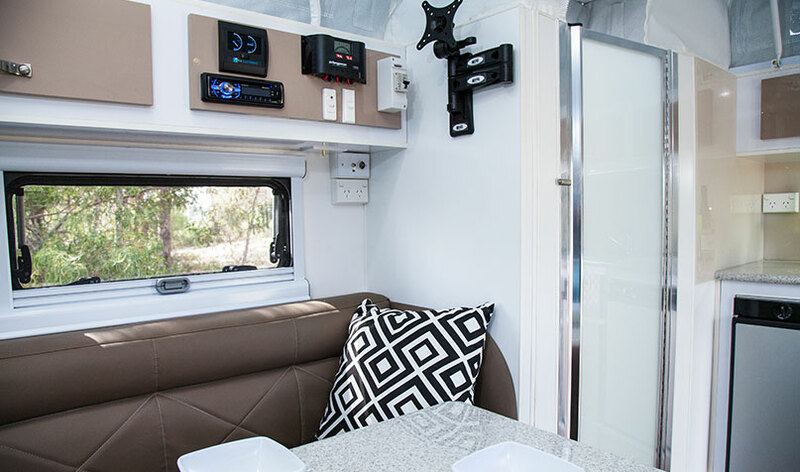 The Armorlite hybrid camper is packed with premium features such as a roomy café dinette lounge with table, queen island bed, combo shower and toilet, 65Ltr 3-way fridge/freezer and single bowl sink. New air lift roof system. 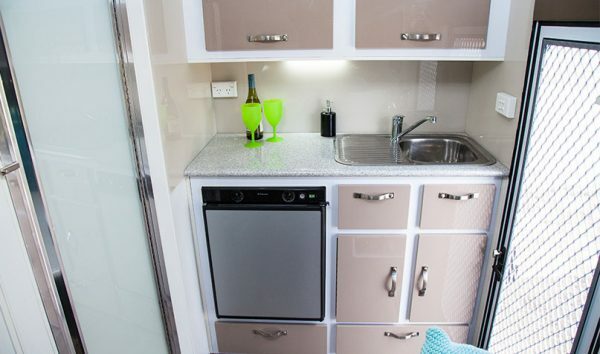 Come and see our stock model in our showroom.